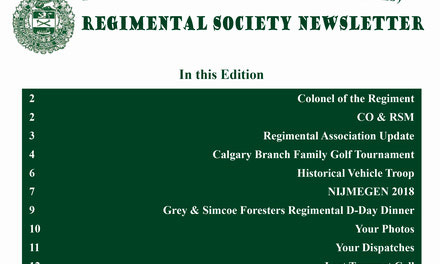 The Canadian Pacific/ Strathcona Regimental Society scholarship requirements and application are now available. Deadline to apply is end of business, 31 May. 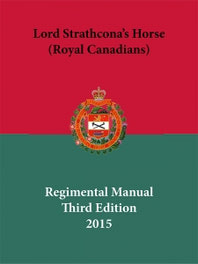 The purpose of the Regimental Manual is to record the customs and traditions of the Regiment with a view to providing a source of corporate memory for Strathconas of all generations: serving, retired and future. The 2017 Edition of the Strathconian is available for viewing. 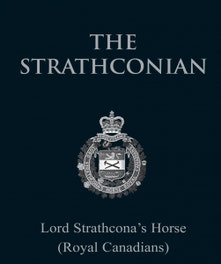 The Strathconian is published under the authority of the Commanding Officer and is funded by the Regimental Fund (Non-Public Fund), the Regimental Society and advertising revenue. The Fall 2018 Edition is ready for viewing! 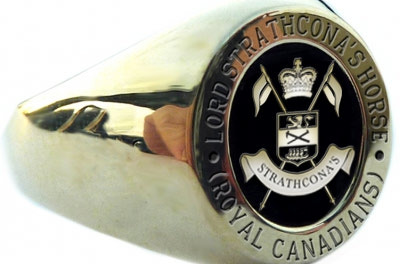 Order your Regimental Signet Ring or Pendant through Jostens directly for visit the Regimental Canteen for more information. The Strathcona's appreciate your comments and questions, please feel free to contact us via these methods.